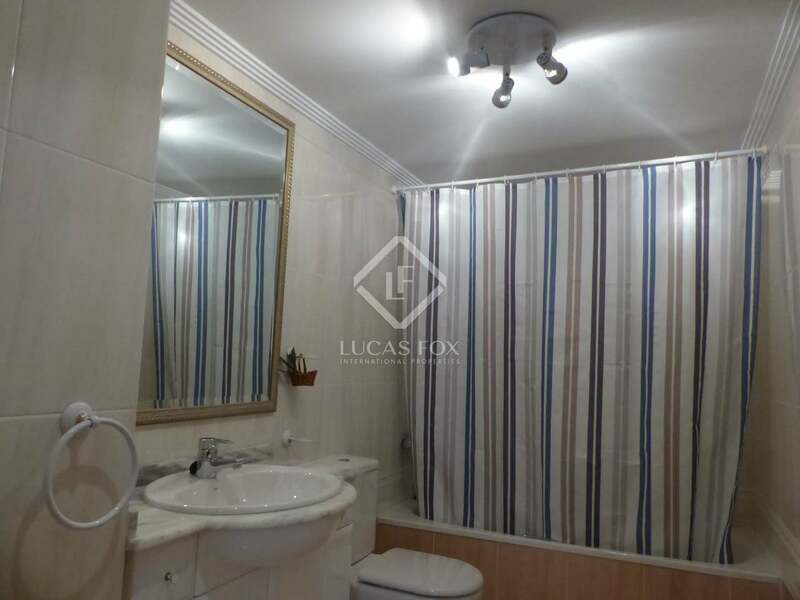 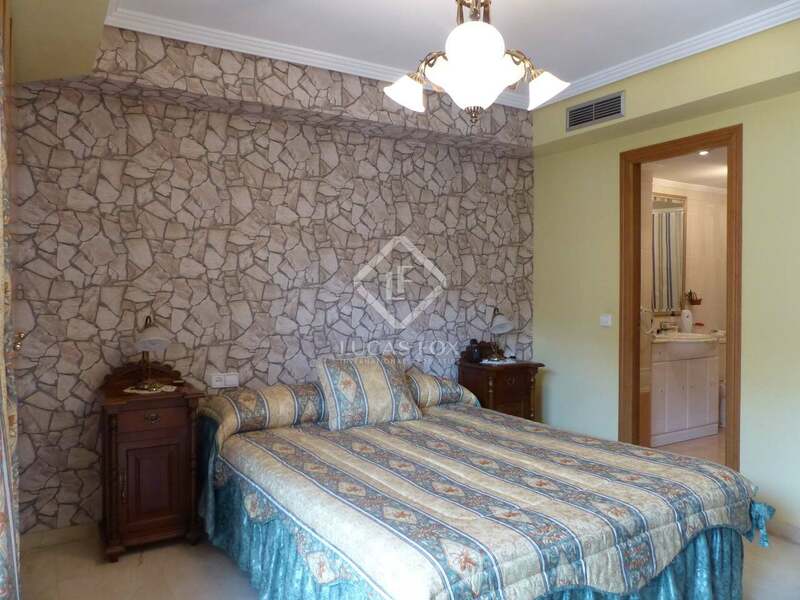 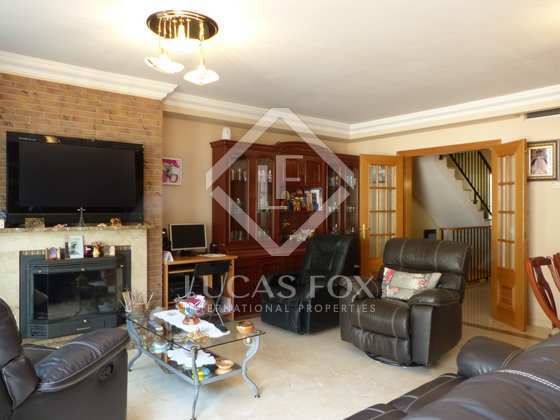 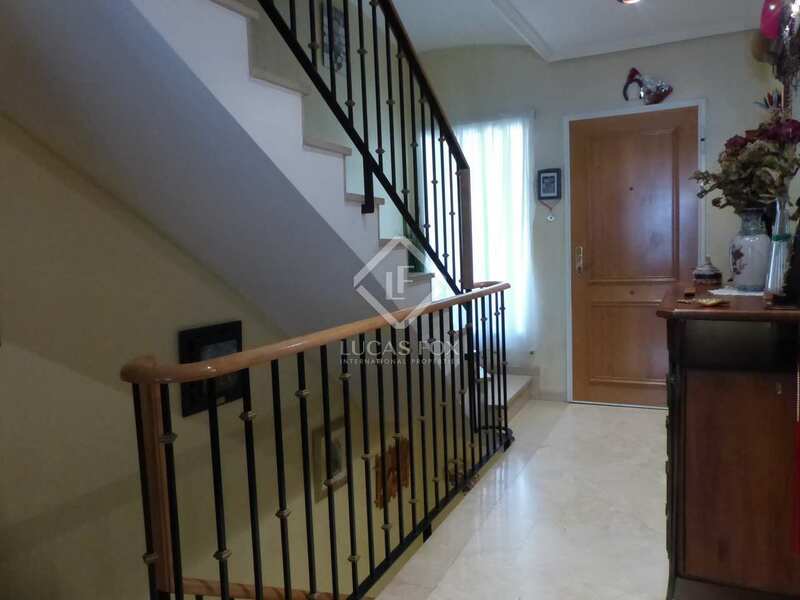 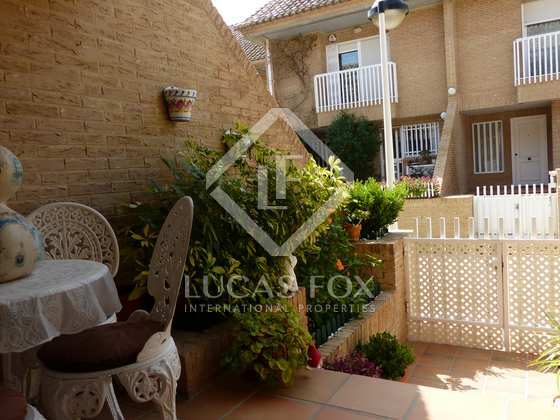 5-bedroom house with 4 bathrooms and a 2-car garage for sale in Patacona, Valencia. 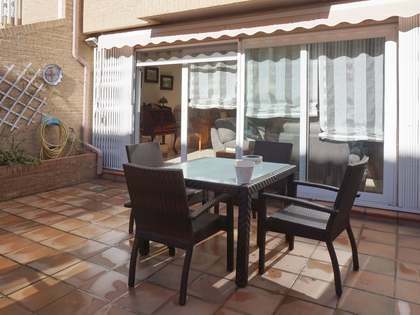 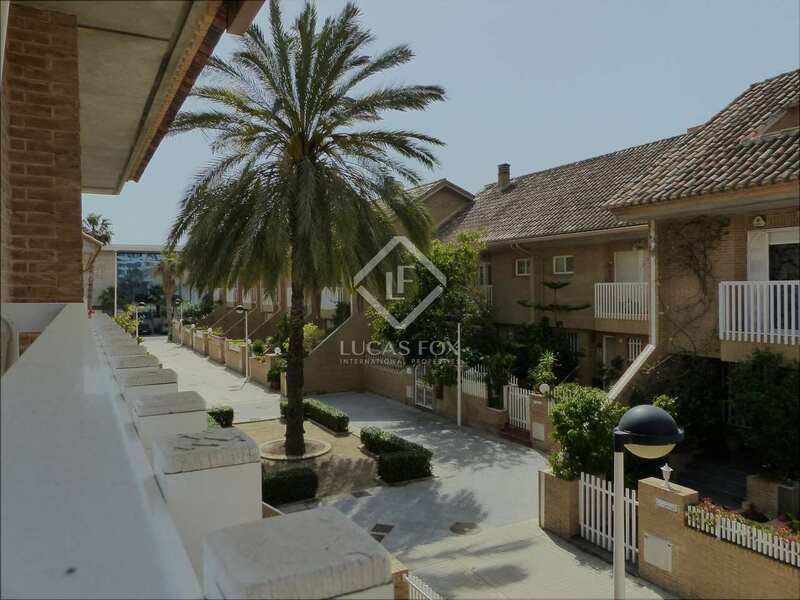 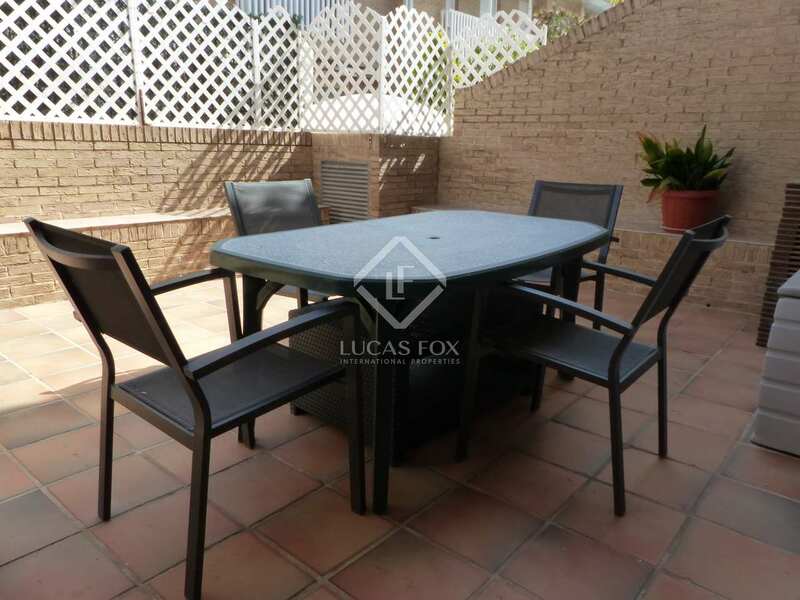 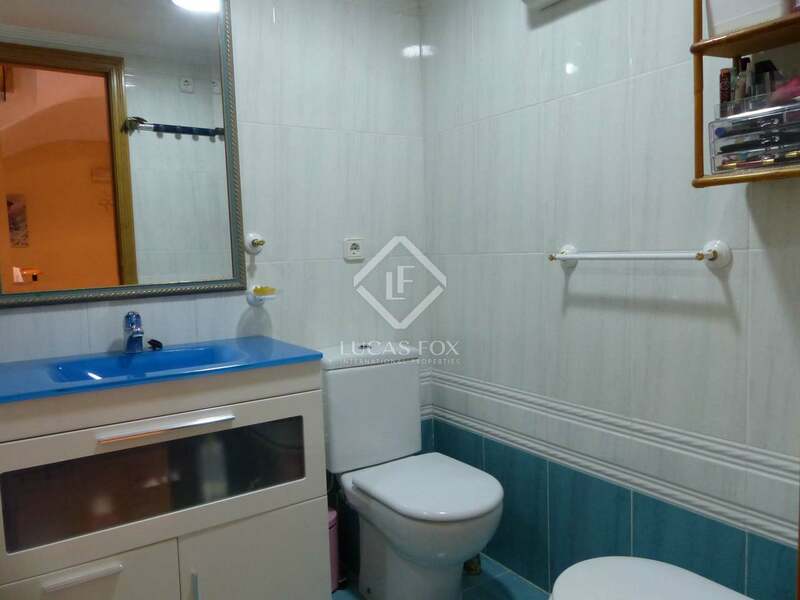 Comfortable house for sale, ideal for large families, with generous and bright spaces and terraces, a few minutes' walk from the beach of La Patacona. 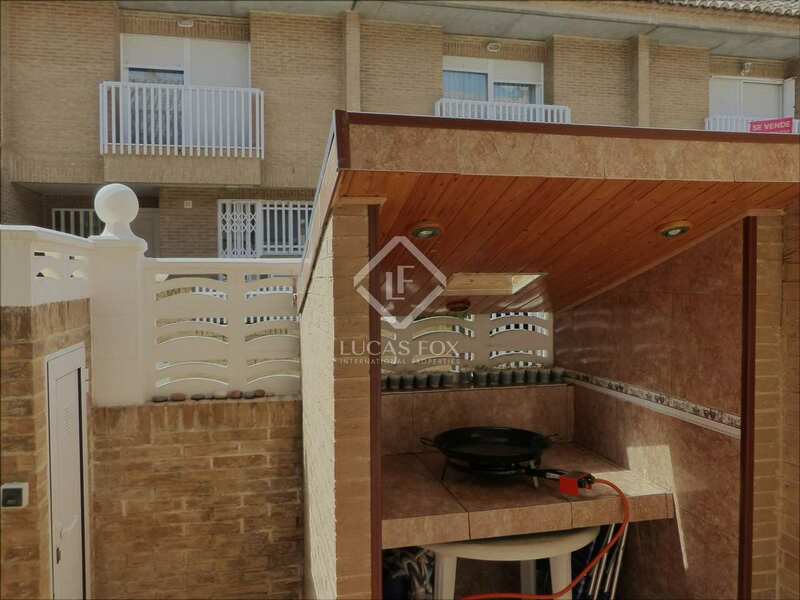 The house is accessed through a front terrace, where the barbecue is located. 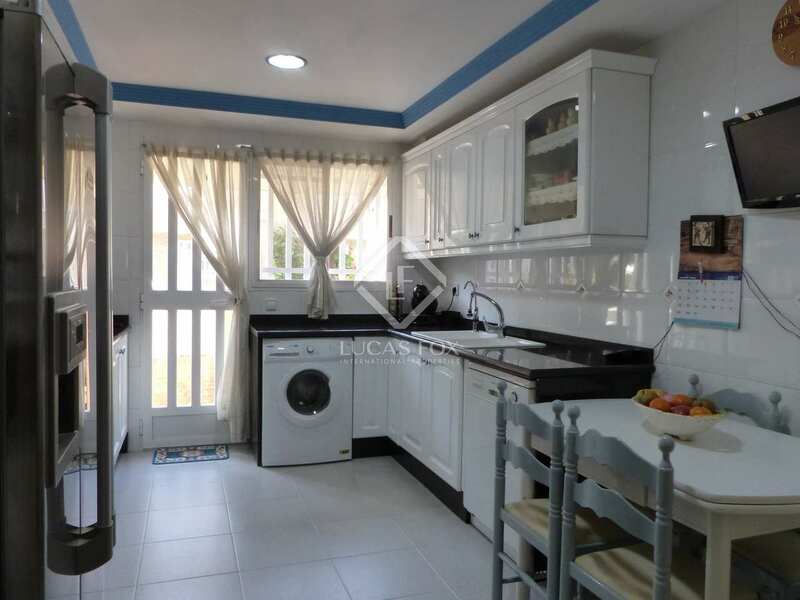 From here you can access the kitchen or the living room. 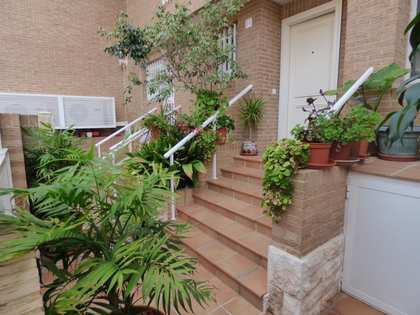 On the ground floor is the living room with access to a large terrace of 70 m², a separate kitchen and a guest toilet. 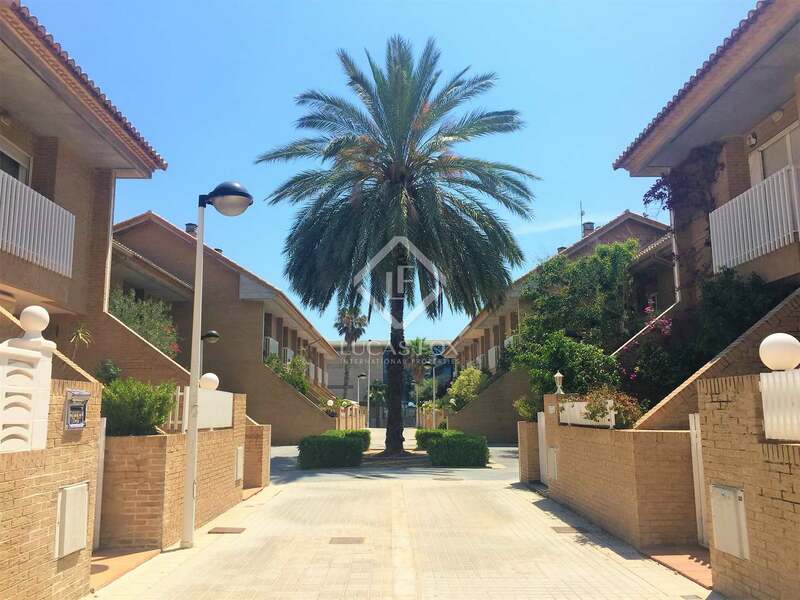 On the first floor there is a master bedroom with private bathroom, dressing room and balcony, 2 double bedrooms with built-in wardrobes and balconies overlooking the sea, and a complete shared bathroom. 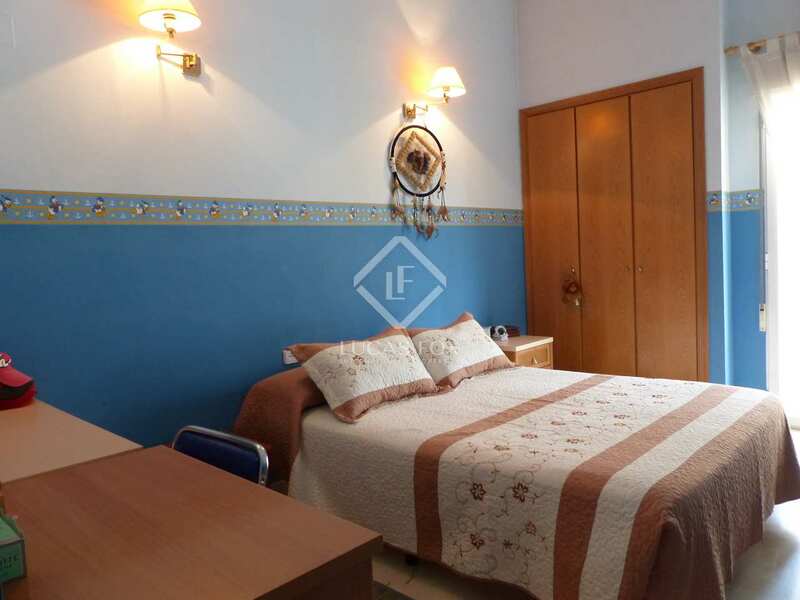 On the second floor is a large bedroom with a bathroom and a sun terrace of 10 m². 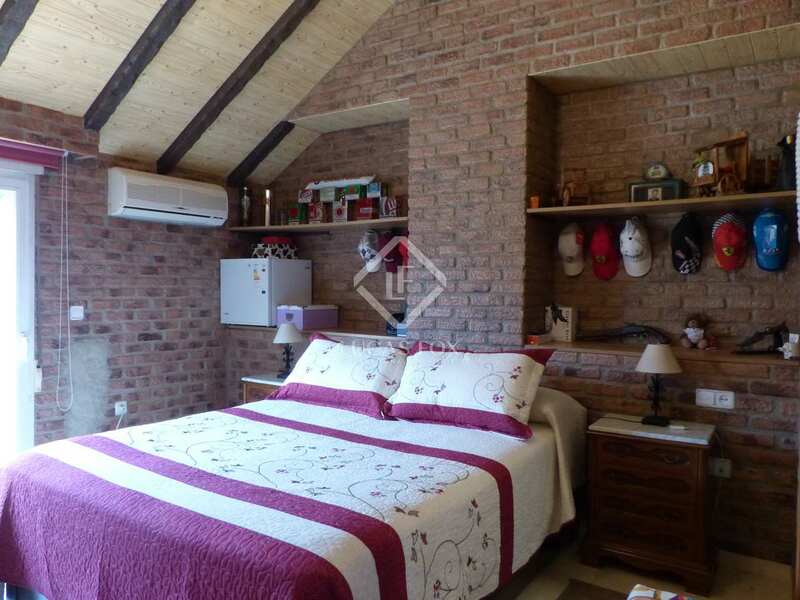 In the basement there are 2 rooms, one used as a laundry room and where we find the boiler, powered by solar panels, and the other is used as a bedroom. 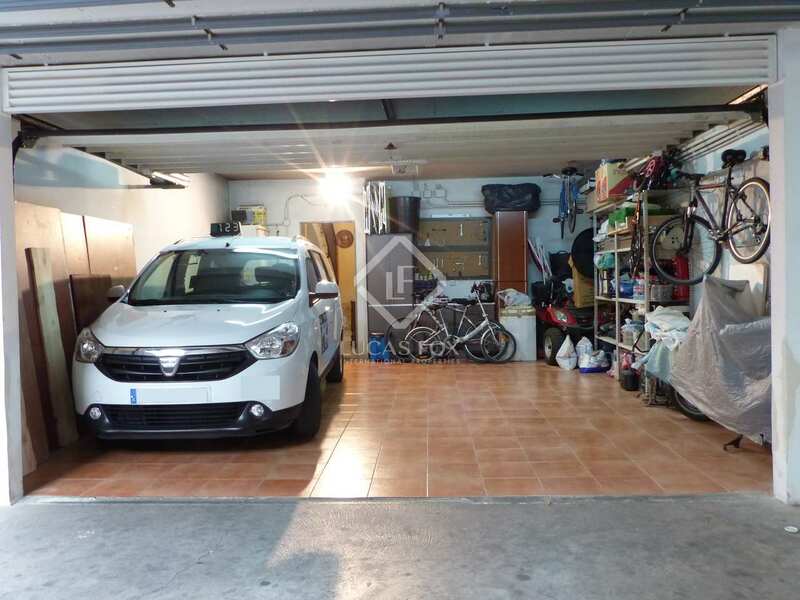 The 2-car garage is separate. 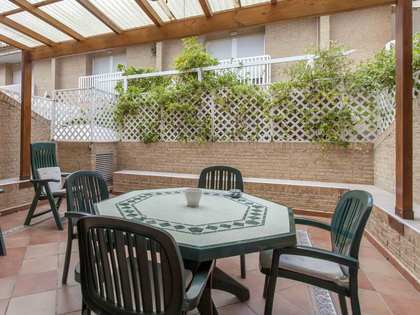 Patacona is an urban beach that offers all services needed to lead a comfortable life at any time of the year, including medical services, pharmacies, restaurants, ice cream shops, public transport and a large gym and swimming pool. 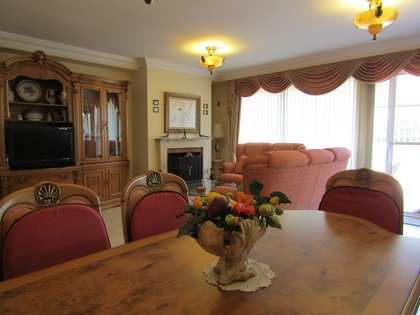 The area has a large sports centre with a heated indoor pool, tennis courts and a gym. 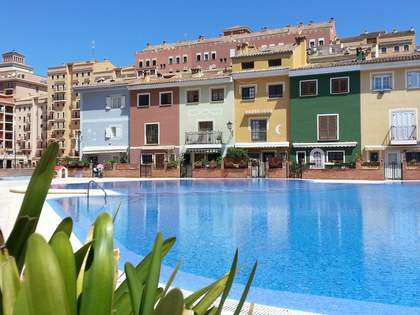 It is also close to the fantastic spa hotel Las Arenas, where you can enjoy excellent facilities, including a spa and beauty centre. 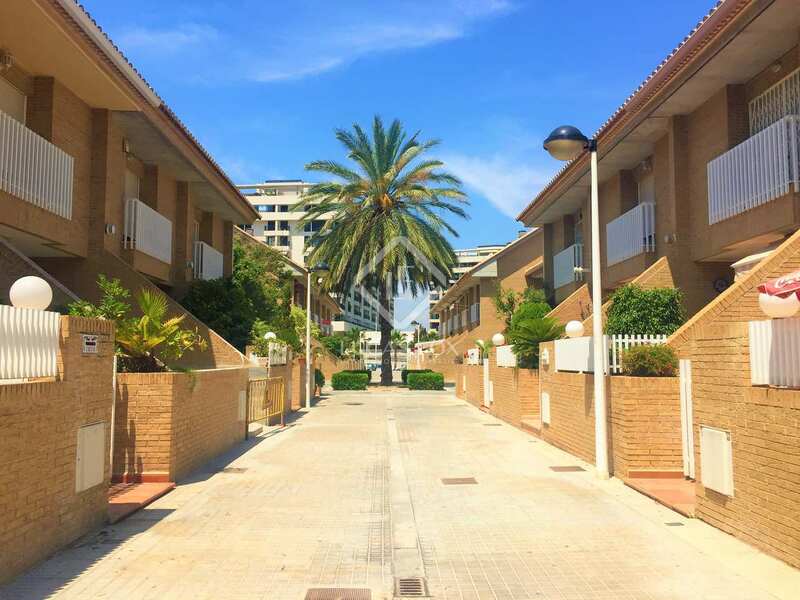 Patacona beach is located just ten minutes from the centre of Valencia and is well connected with the rest of the city by bus and taxi.